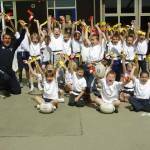 Andy Baulch, Director of Gosford All Blacks, has been working with Year 2 children in all the Kidlington Schools to promote rugby through multi skills. 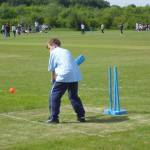 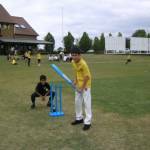 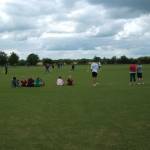 Banbury Area Kwik Cricket Festivals!! 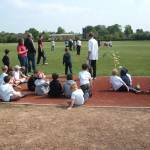 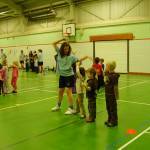 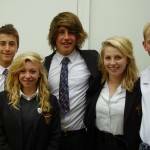 North Oxfordshire School Sports Partnership (NOSSP) has enabled The Warriner School Physical Education Department to provide some fantastic opportunities for our students over the past few months.